With built-in Wireless AC capabilities, the HW12ACM Wireless AC1200 Access Point supports IEEE 802.11a/n/ac and is backwards compatible with the IEEE 802.11b/g/n wireless network standard. All computers and wireless-enabled network devices (including tablets, smartphone, ultrabooks, smart tvs, etc.) can connect to this wireless access point without additional cabling. 802.11ac wireless connectivity also gives you the transfer speeds of up to 1200Mbps! 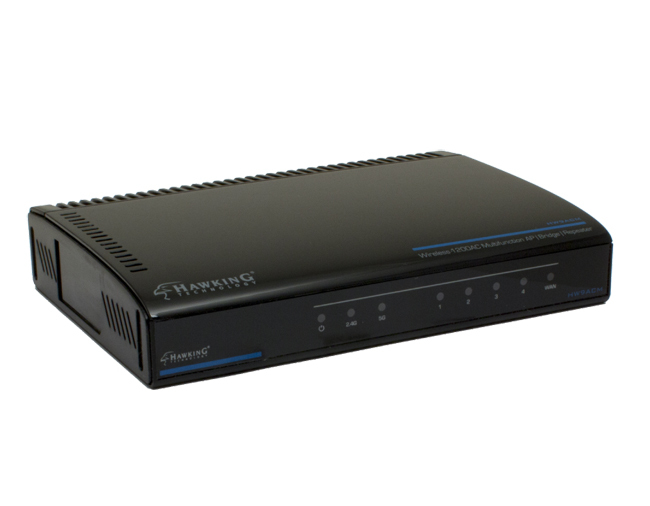 Supports Wireless Access Point and Repeater modes, giving you versatility on network setups. 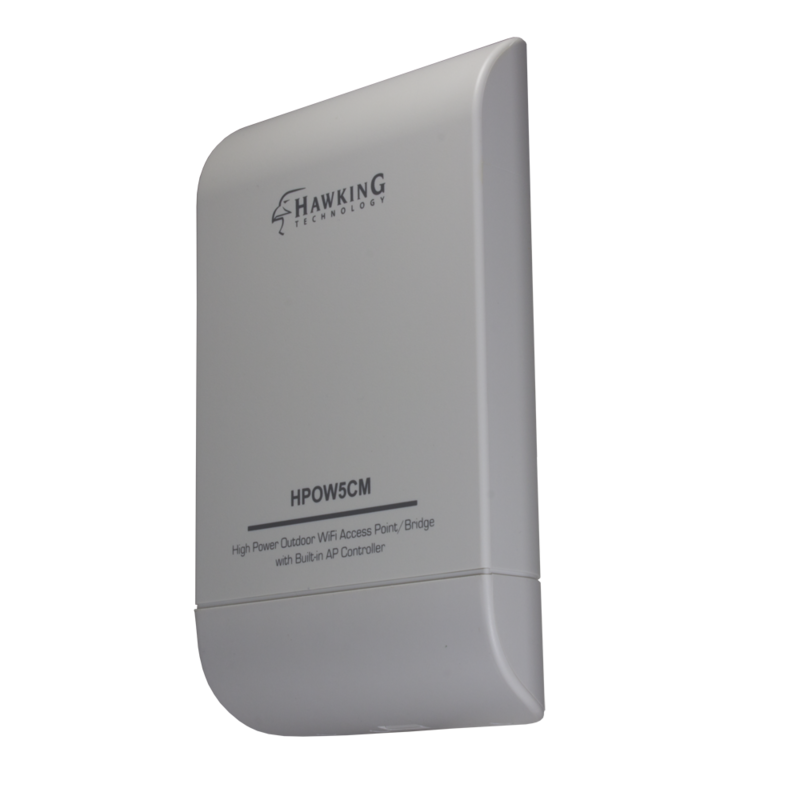 The HW12ACM Wireless AC1200 Access Point allows computers and network devices to gain wireless access throughout their networking environment. Quickly configure your HW12ACM Wireless AC1200 Access Point with any Mac or Windows computer through your web browser, no software installation required! The versatile wall mounting hardware included provides easy setup options for Home WiFi or business/industrial applications. Power over Ethernet (PoE) capable means you have the flexibility to mount the HW12ACM Wireless AC1200 Access Point anywhere without running additional power cables. 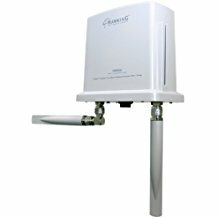 The HW12ACM Wireless AC1200 Access Point is quick and easy to install using a Mac or Windows computer. Simply connect the HW12ACM to your computer, open your web browser, and type in the setup page for the device to configure. Connect the HW12ACM Wireless AC1200 Access Point to the router or PoE Switch with an Ethernet cable and instantly boost your Home WiFi or business WiFi speeds up to 1200Mbps! The HW12ACM Wireless AC1200 Access Point has the option to use PoE instead of the power supply. This feature provides flexibility in mounting conditions, allowing you to install in many different places with the included mounting kits. By combining your power and data connections into a single cable, PoE can simplify the setup. This allows you to install the ceiling mount with only one cable! Install it on the ceiling, wall, t-rail, and many more! The HW12ACM Wireless AC1200 Access Point has multiple mounting kits to mount anywhere to help connectivity with all wireless devices. 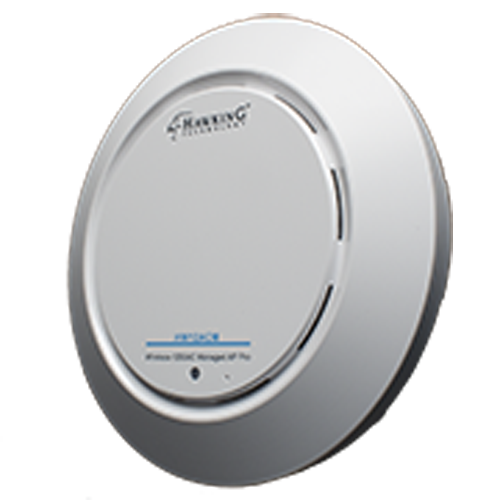 This Ceiling Mount device can be installed anywhere in the house and produce a reliable wireless network. The HW12ACM Wireless AC1200 Access Point guarantees that you never lose your data transfer speeds.